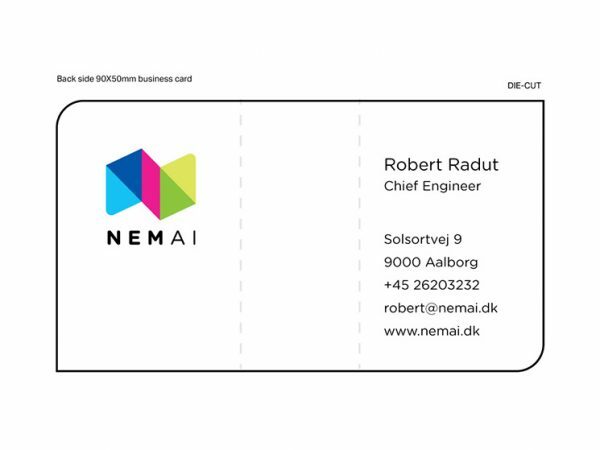 Bojan Stefanovic designed these unique business cards for NemAi, a Danish startup involves in machine-learning and artificial intelligence. 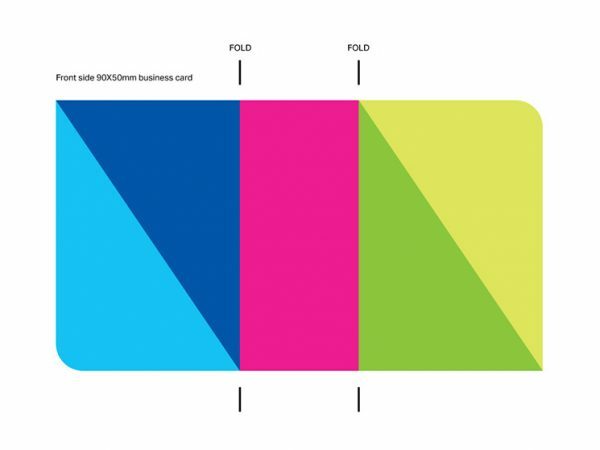 As you can see, there’s a twist on the business card – when you fold it, the actual company logo appeared in 3D, vertically!  This is exactly what the design idea was about – not just to stand out from their competitors, but also to represent easy and smart solutions NemAi can offer to their clients. 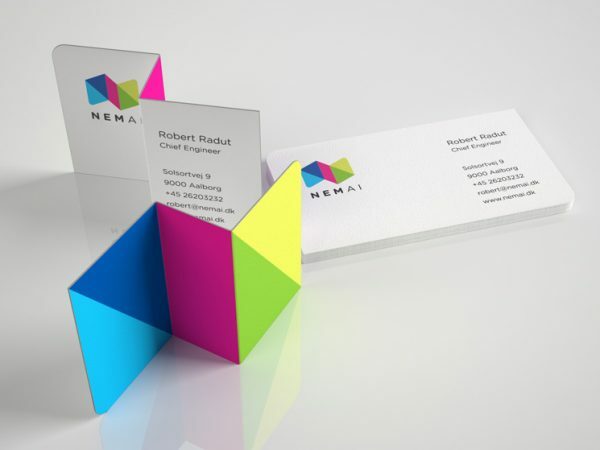 The business cards were printed on 400gsm matte, Conqueror® Alive paper with the dimension 90x50mm. They were printed double sided (4/4 offset print), custom die-cut and folded to represent the actual company logo.